Is this tools are working with battlefield 5..? Mirrors Edge Catalyst fixed faces. 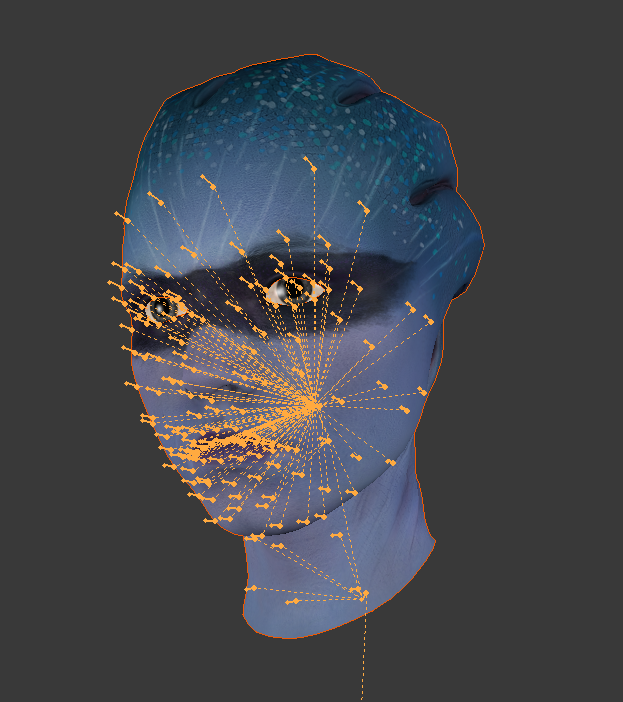 Here're all facefixes for Mass Effect Andromeda: ketts, turians and angara female. If anything else needs fix let me know. This is really amazing, thank you so much on the work you are doing. 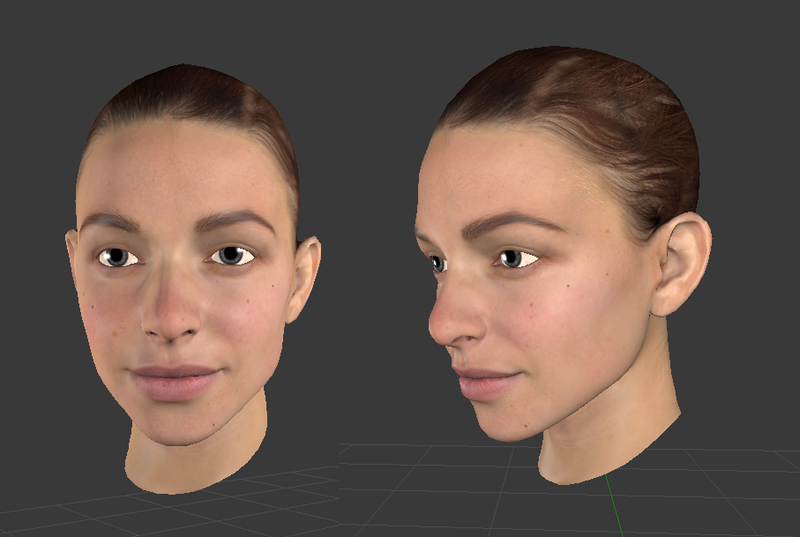 Main female characters are hardest to get, they are using even more tech to get them looking like in game. daemon1 wrote: Main female characters are hardest to get, they are using even more tech to get them looking like in game. I can't currently get females properly fixed. But I can grab them from running game. You probably know that if you rip them with existing tools, faces will be distorted. I was able to get them fully fixed and rigged, in the pose from squad selection screen. 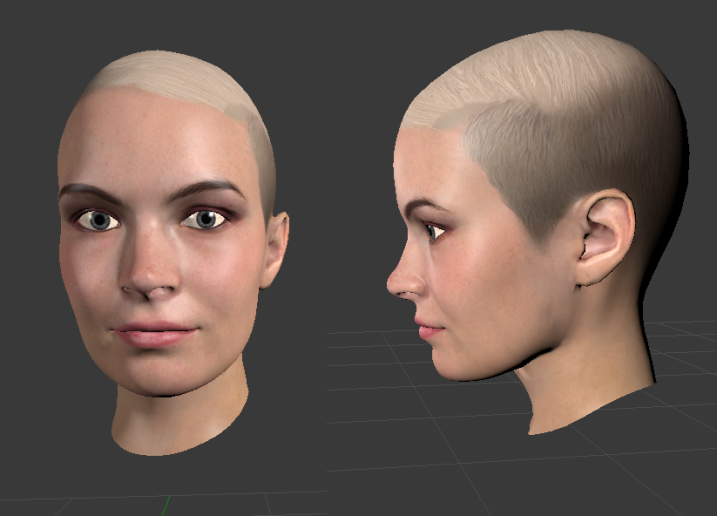 Since I can't get female models properly extracted, complete rigged heads for Cora, Sara and Peebee are published on another site. Because i think xentax is not allowing this. Thanks for all your work on this, it's appreciated.